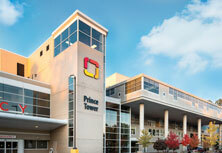 Donors leave their mark on the community by helping provide better care, new facilities and expanded programs. 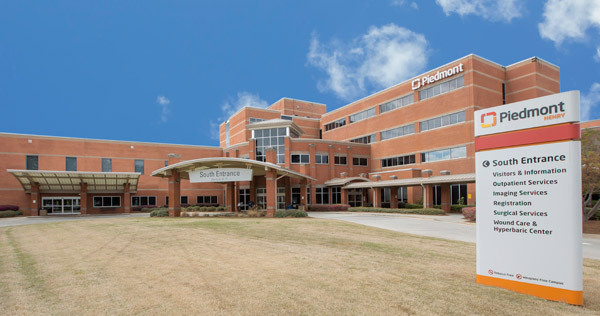 Our Donor Recognition programs are designed to acknowledge the generosity and impact of gifts to Piedmont Athens Regional. 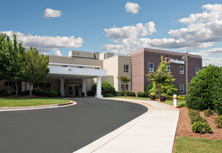 Donor recognition exists on many levels, and there is a wide range of Piedmont Athens Regional Giving Clubs where donors can leave their mark. Recognizes the Foundation’s corporate partners who have given cumulative donations of $25,000 or more. Recognizes donors who have given or committed a gift of at least $10,000 to benefit Piedmont Athens Regional Foundation. Recognizes and honors generous supporters who have made provisions in their estate plans to benefit Piedmont Athens Regional. 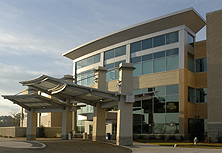 The Pillar Society is the foundation of the Piedmont Athens Regional Foundation. It honors individuals/businesses who contribute $100 or more annually to the Foundation. 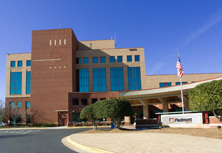 Getting Involved for Tomorrow is Piedmont Athens Regional’s employee giving program. 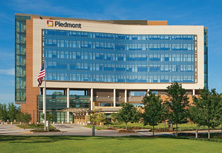 Over 60% of Piedmont Athens Regional employees support the Foundation through donations made through payroll deduction. Recognizes a community member for their commitment and service to Piedmont Athens Regional and the community in which he/she lives. 1990 - Charles Upchurch, Jr.
1996 - Howard Stroud, Sr. 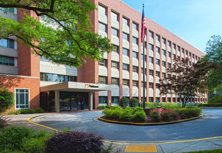 Recognizes a Piedmont Athens Regional employee who has made unselfish and significant contributions of time and talent to the community in which he/she lives. The Piedmont Athens Regional Foundation has comprehensive and individual event sponsorship packages that will recognize your company while benefiting our community’s healthcare. If you'd like to help through a comprehensive sponsorship package or a corporate donation, please contact our Foundation at 706-475-3301 or athensfoundation@piedmont.org.